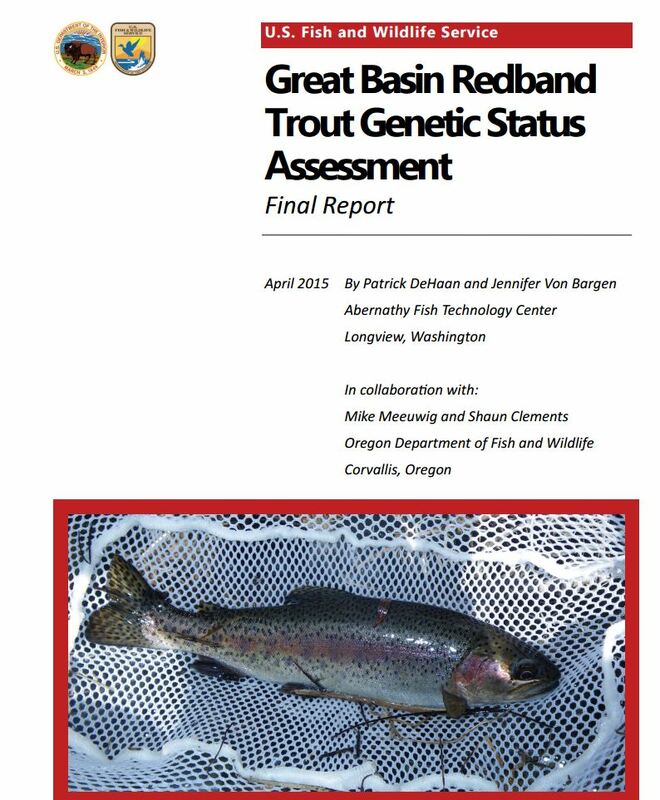 July 2015 News from the Western Native Trout Initiative, a project of the Western Association of Fish and Wildlife Agencies and the National Fish Habitat Partnership. 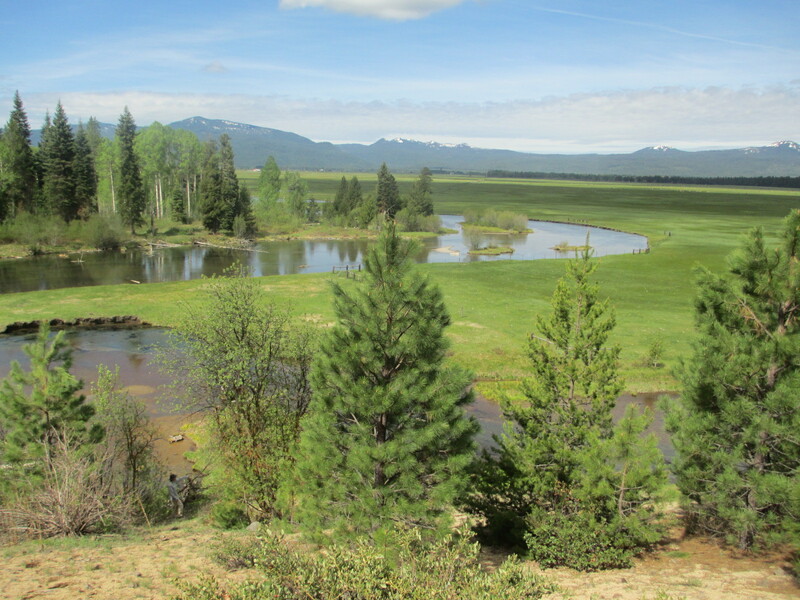 WNTI, the Klamath Basin Rangeland Trust, and the Oregon Department of Fish and Wildlife are excited to announce that Sun Creek (OR) Historic Channel Reconnection to Improve Bull Trout and Redband Trout Habitat was named by the National Fish Habitat Partnership as a 2015 Water to Watch! WNTI is hosting a 1.5 day symposium featuring 31 speakers covering a range of western native trout species and research and management subjects at the 145th Annual Meeting of the American Fisheries Society in Portland, Oregon, August 2015. Come join us! For a full list of speakers for this symposium, click here and here. WNTI, along with our partners at the Southeast Alaska Fish Habitat Partnership, Sitka Conservation Society, Southeast Sustainable Partnership, and The Salmon Project are hosting a film festival during the American Fisheries Society annual conference. Over 60 short films will be featured during the first ever AFS Fish Film Festival. America’s Fish and Fisheries – Shared through the Camera Lens – A 2015 AFS Film Festival showcases films that focus on the connections between people, fish and fisheries, the unique life cycles and habitat needs of different species, and how resource practitioners and ordinary people are helping conserve fish and their habitats across the nation. The films are from a variety of perspectives—including commercial and sport fishermen, subsistence users, researchers and managers, volunteers, landowners, and even fish themselves. Films will be grouped into themes covering general conservation topics, habitat protection and restoration, fisheries enhancement, sport fishing, fisheries management, and fisheries research and education. These film will prvoide a unique vantage point to view successes and challenges in fisheries conservation. These will also enhance awareness of our nation’s fisheries and the many ways in which we’re connected to fish and all the goods and services they provide. For a list of films, click here, here, and here. For full conference information, click here. Check out the Spring issue of the Coastal Fish Habitat Partnerships newsletter here. 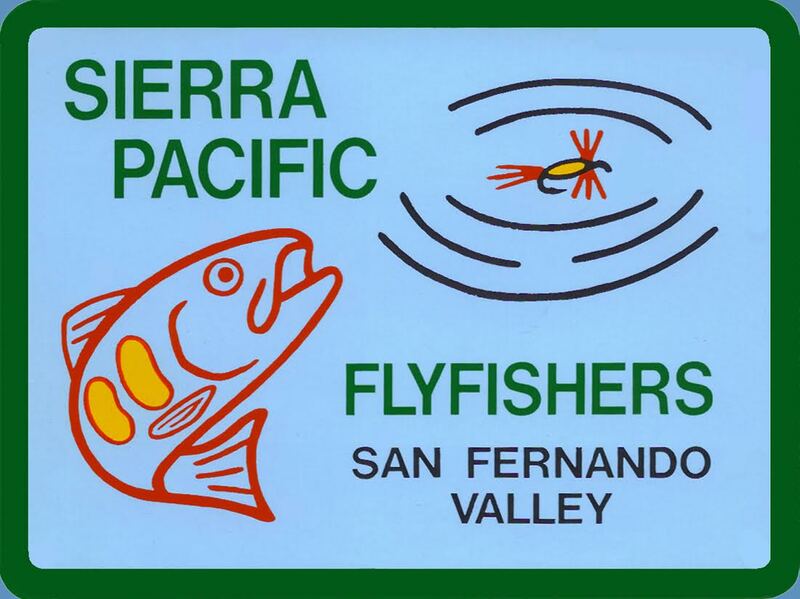 The Kern River Valley Historical Society announced the publication of its most recent book, "The Golden Trout Wilderness: The Forty Year Struggle to Preserve the Ancient Territory of the California Golden Trout". Click here for more information. 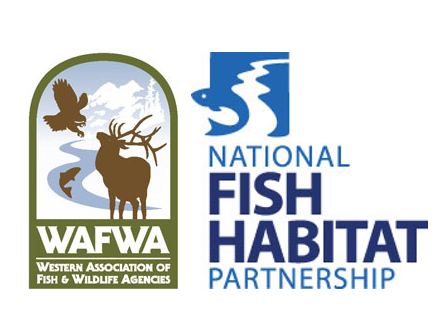 The National Fish Habitat Partnership is hosting a Symposium at the American Fisheries Society annual conference in August called: Implementation of the National Fish Habitat Action Plan: Progress in Protecting, Restoring and Enhancing Fish Habitats, Fish and Fisheries in the United States. WNTI has a very active Facebook page. If you are on Facebook, like us and enjoy all sorts of western native trout related news and photos! There is a new Coastal cutthroat trout page on the CalFish website. Click here! Thank you to those individuals who supported WNTI by making donations, attending events or purchasing t-shirts and stickers!